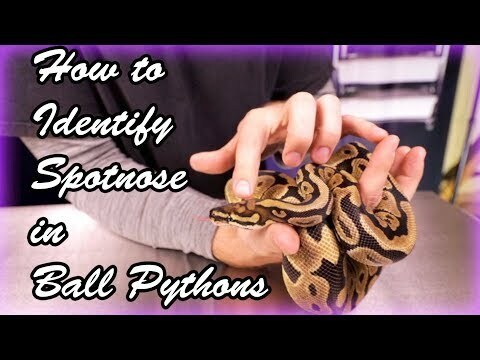 YouTube - Cypress is an unassuming gene that really packs a punch in ball python combos! Justin Kobylka tells us more about it in this Morphs 101 episode. 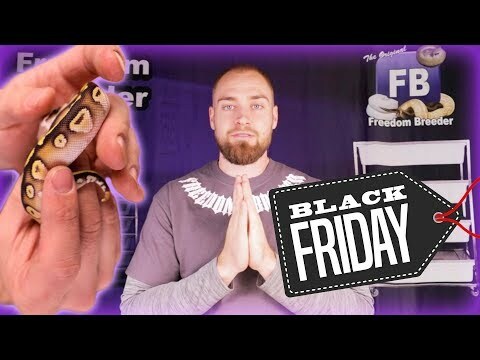 YouTube - In this video, Freedom Breeder will go over the characteristics to look for when trying to identify the cypress gene in ball pythons. 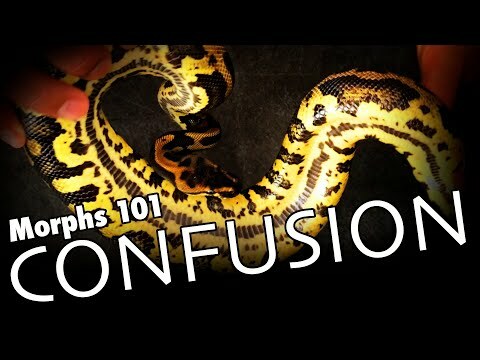 YouTube - Justin Kobylka gives us a ton of in-depth information about the confusion ball python mutation in this Morphs 101 special. 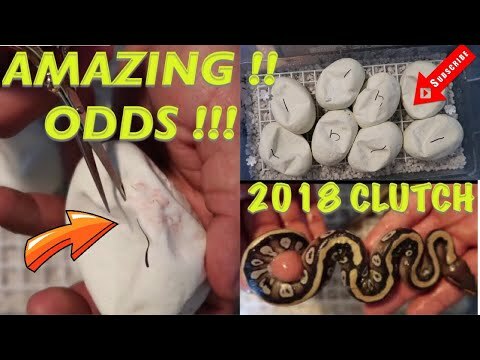 YouTube - Always Evolving Pythons shows off the ball python babies from a cypress x pastave pairing. Bush League Breeders Club - The Florida Reptile Ranch shows off some great photos of a selection of stunning cypress and super cypress ball pythons.